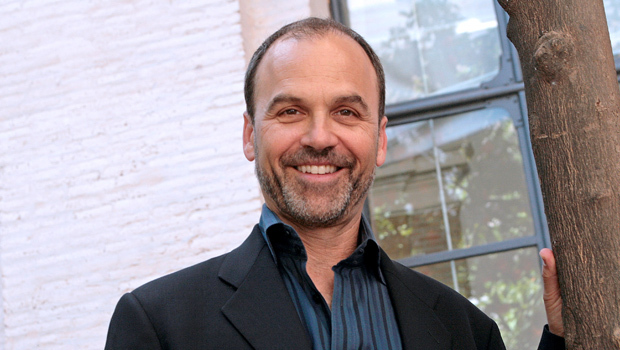 NEW YORK Authors Guild president and best-selling novelist Scott Turow is condemning Amazon.com's (AMZN) purchase of Goodreads, a leading book recommendation website. On the Guild home page, Turow on Friday called the acquisition a "textbook example" of how a monopoly is built. "The key is to eliminate or absorb competitors before they pose a serious threat," said Turow in a blog posting on Friday. "With its 16 million subscribers, Goodreads could easily have become a competing on-line bookseller, or played a role in directing buyers to a site other than Amazon," writes Turow. "Instead, Amazon has scuttled that potential and also squelched what was fast becoming the go-to venue for on-line reviews, attracting far more attention than Amazon for those seeking independent assessment and discussion of books." Amazon AutoRip: Ripping off copyright? Seattle-based Amazon.com announced Thursday that it had bought Goodreads, a favorite Internet stop for readers to review and discuss books. Founded in 2007 and based in San Francisco, Goodreads has 16 million subscribers. Goodreads co-founder Otis Chandler is defending the sale, which has set off a debate about Amazon's market power. In a blog posting Thursday on Goodreads, Chandler said that Goodreads would continue to operate independently and that Amazon's resources would help his company reach more readers.